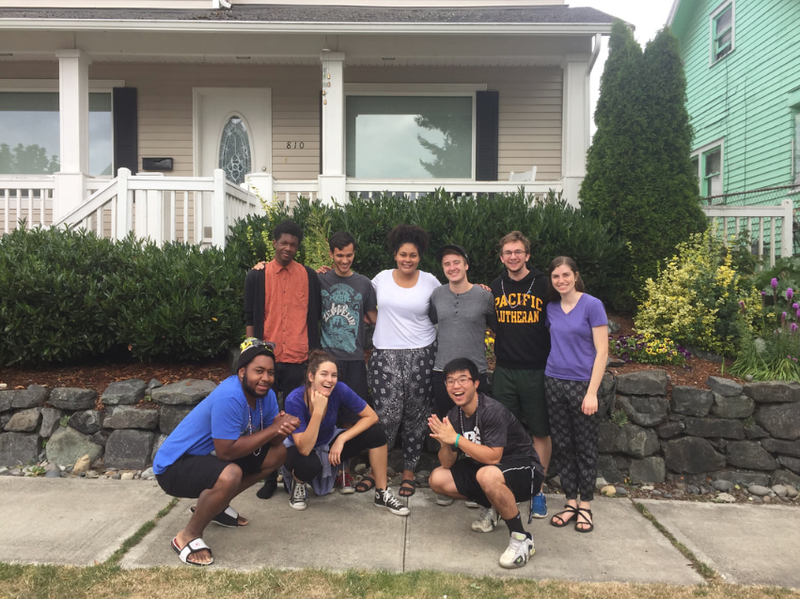 The Tacoma Urban Program is a six-week summer internship opportunity to explore God's heart for the city of Tacoma, WA. We will engage issues of (in)justice and experientially explore the way of Jesus by living in intentional Christian community, learning from and serving alongside local nonprofit organizations, and loving the neighborhoods they live in. We will learn the history of Tacoma and ask where God is already moving in order to interrupt patterns of mission that believe that we come only to give. As we go through the summer together, we seek to be mutually transformed by the people we meet and to see the Kingdom of God come around us and in us.